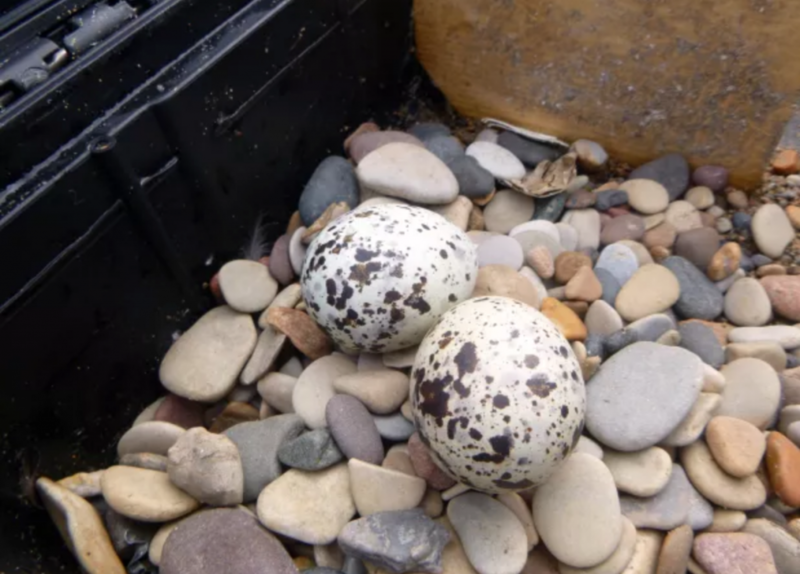 The first egg of the 2018 breeding season was laid on June 24th by White-Black-Gray. She fledged from Cooper Island in 1995 and has lived through a period of major climate change in the Arctic. Hoping she, and the other 150 guillemots in the colony, have a successful breeding season! Read the full field report at Proteus.